For many couples, choosing a photographer is one of the most important tasks in wedding planning. As the wedding day photos will stay long after the celebration has ended, it's important to ensure that your photographer will be able to deliver brilliant results. Today, we'll be introducing you to three up-and-coming wedding photographers whose works have caught our attention in the past few years. Keep scrolling to see who they are and feast your eyes upon their beautiful works. Melisa Wijaya or Caca was working as a photographer for a business magazine when she felt the urge to do something different. "I wanted to expand my range to other fields of photography," she said. After resigning in 2014, she filled her weekends capturing various weddings. "Two years later, I noticed that more people were having intimate weddings. I started Kamatheory in April 2016 to offer photography packages especially designed for smaller celebrations," Caca explained. Intimate weddings hold a particularly special meaning for Caca. 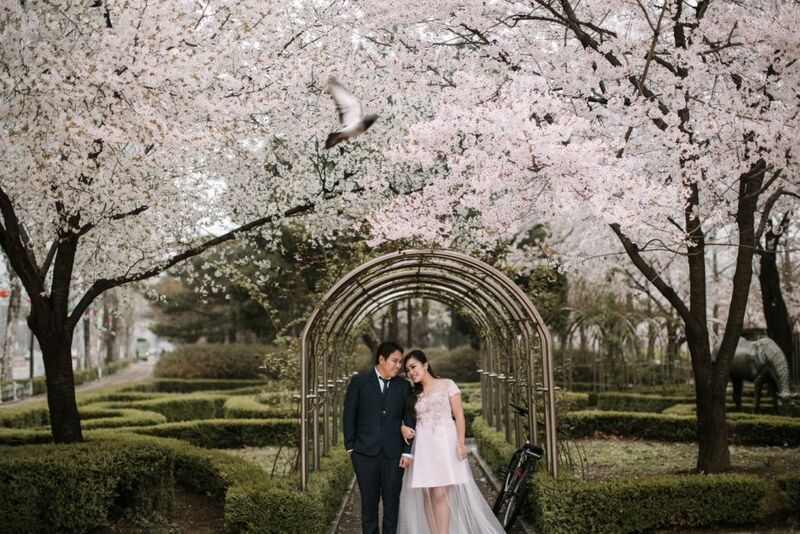 "When newlyweds can freely mingle with their dearest friends as they enjoy the celebration together, their wedding photos will have more depth," she explained. "The intimacy will come from the couple's personality and love story, not merely from their poses," Caca continued. Through Kamatheory, Caca aims to deliver photos that overflow with emotion. After all, she believes that it's the wedding photographer's responsibility to deliver timeless and valuable photos that will last forever. "We want our photos to be a form of visual poetry that can evoke emotions from those who see it," Caca explained. "Years ahead, the couple will be able to relive the moments as they look back on their wedding photos," added the photographer. 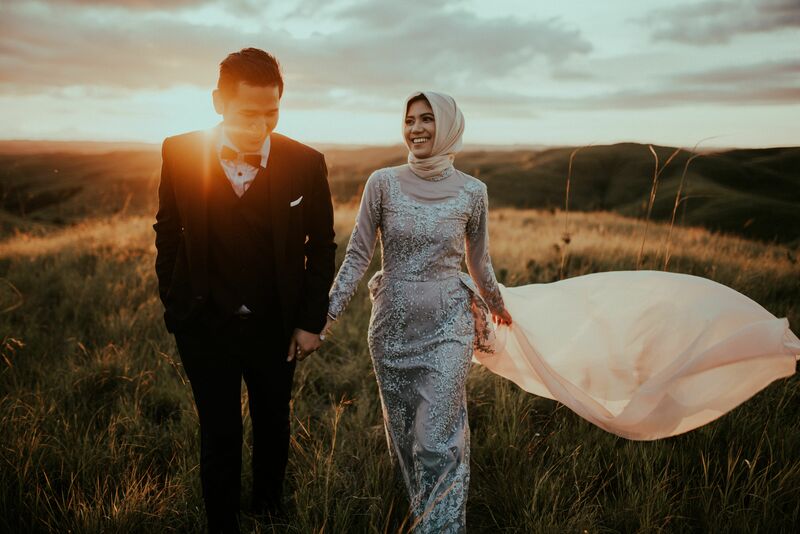 Lastly, she threw in a word of advice for brides-to-be who are in the lookout for the perfect photographer, "Find a wedding photographer who fits your personal style and taste. Wedding photos are timeless, so make sure that you won't be disappointed by the results." Since his college days, David Hartadi had long dreamed of starting a photography business. "I finally mustered up the courage to leave my day job and pursue my passion in late 2015," reminisced David. He also created an adorable pair of mascots to symbolize his philosophy as a photographer. "Kimi and Smith are a pair of foxes who love and complete each other. This is what we wish for all our clients," explained David. 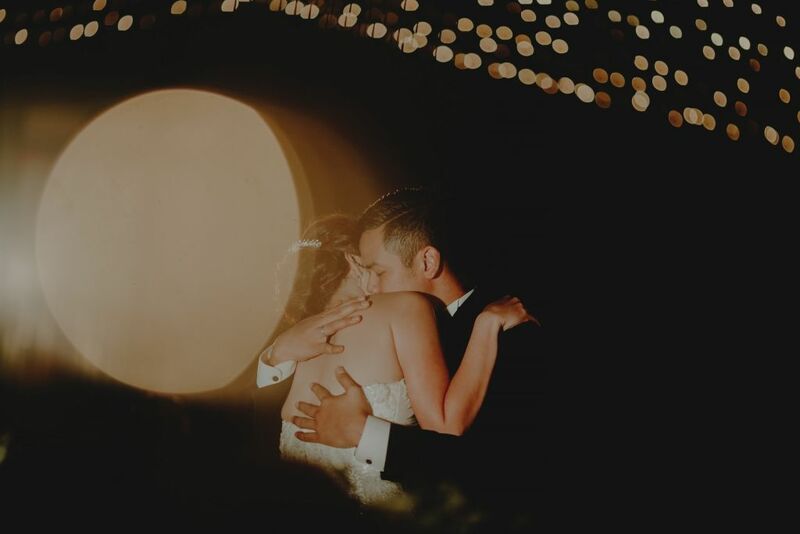 Reflecting his philosophy, David produces simple and natural photos that focus on the couple's emotional connection. He even admitted to have gotten carried away while working as a wedding photographer. "During a client's holy matrimony, the bride's father gave a speech that was so touching, we couldn't hold back our tears!" he added. That kind of meaningful moment is the very thing that drives David to constantly grow as a photographer. 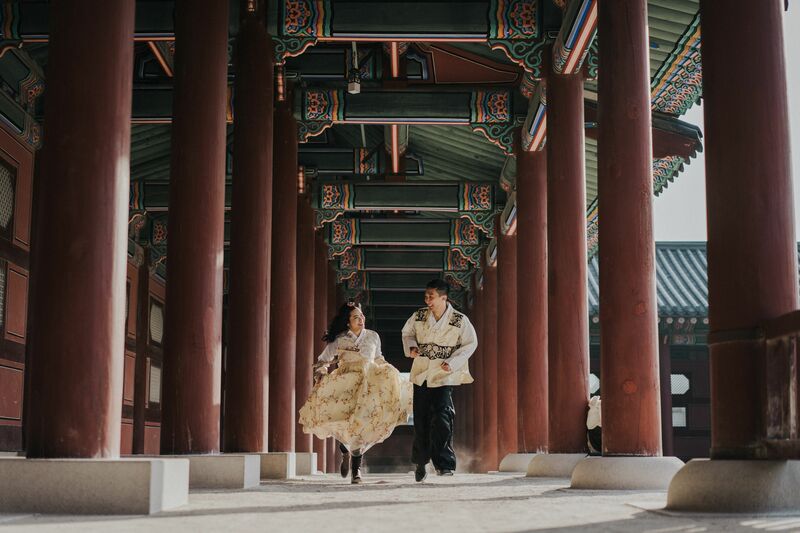 "Wedding photos capture a couple's once-in-a-lifetime moments, so I want to deliver great results every time," he explained. 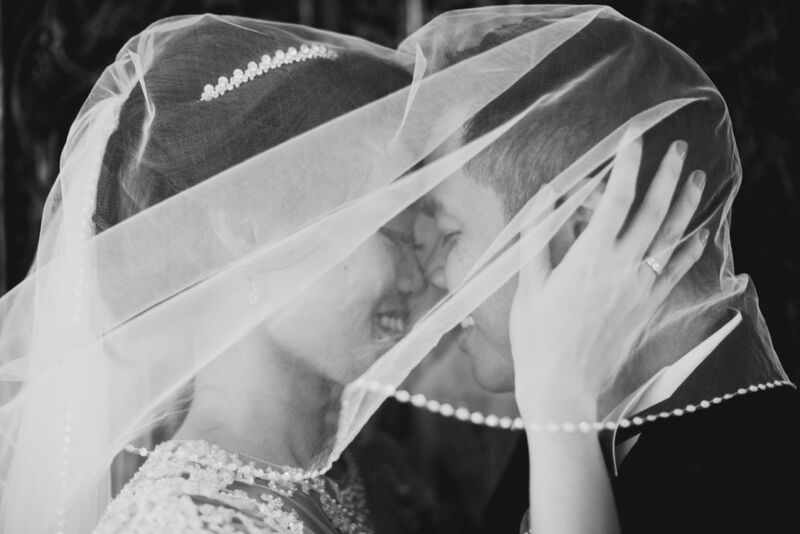 From the couple's side, David believes that choosing the right photographer is a crucial step. "Find one whose matches yours and don't be afraid to open yourself up to get natural, effortless moments," David said. Interestingly, David doesn't worry much about the competition between wedding photographers. "When I established Kimi & Smith, all I wanted was to produce beautiful pictures and to live out my passion, and that's all that matters," David said. Agung Parameswara has been a freelance photojournalist since 2010, getting his work featured in international publications including The New York Times, Daily Mail, and Al Jazeera. Meanwhile, Arya Wira Santosa has also worked as a magazine photographer but found his true calling in wedding photography. Together, they worked on several projects before finally deciding to establish Sanga Story in early 2016. Inspired by their backgrounds, the duo's photography leans more to photojournalism with an artistic bent. 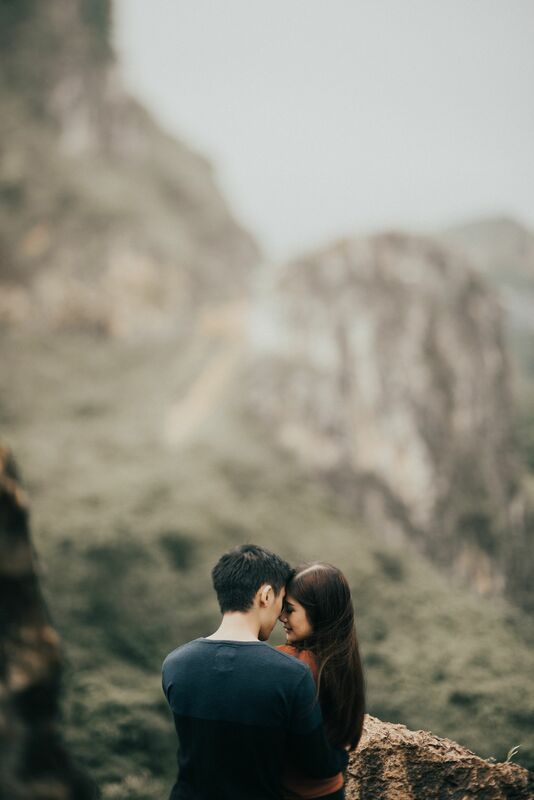 They strive use photography as a means to tell the story of every couple. "We truly enjoy interacting with other people and telling stories through photos. 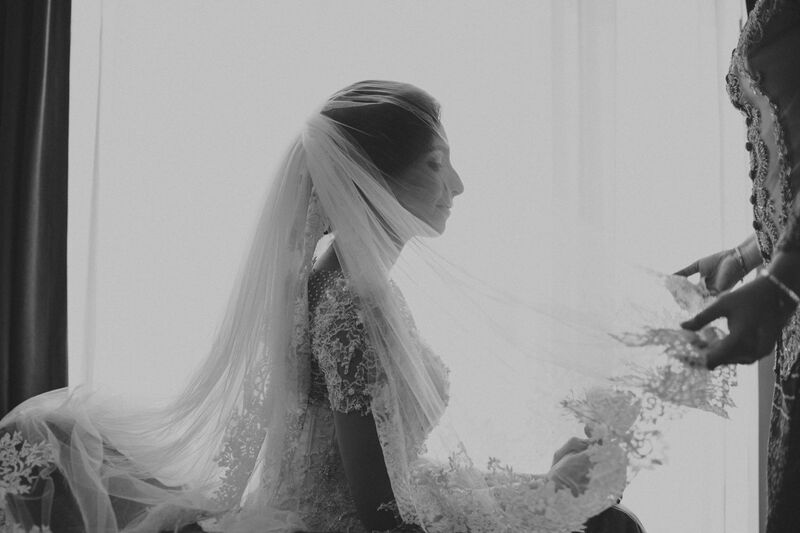 Therefore, shooting weddings became a natural way to express our creativity," said Agung. According to Agung and Arya, their goal is to deliver consistently great photos. This vision is deeply embedded in their name, Sanga Story. "Sanga is taken from a Balinese word that means 'nine'. Nine is a perfect number. 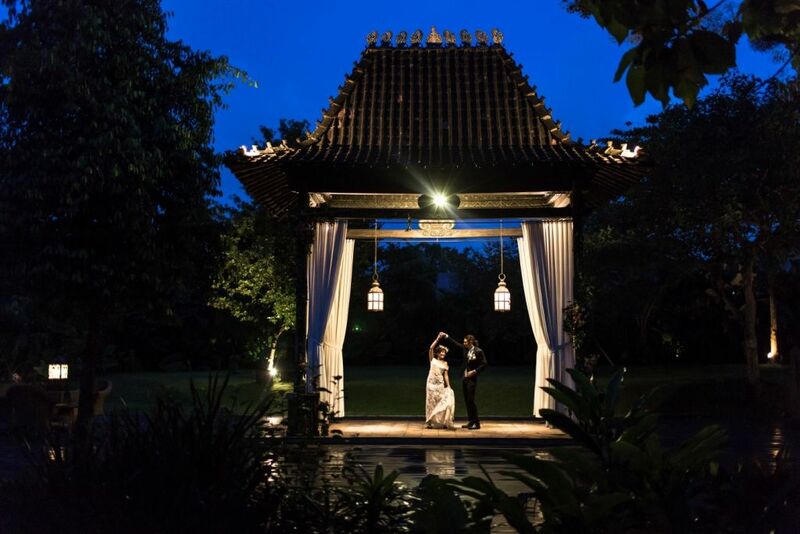 Hence, Sanga Story means wedding photography that creates timeless and flawless stories," Agung explained. Agung also gave some tips on choosing the right wedding photographer. According to him, a good photographer should have a strong instinct to capture every meaningful moment. "Make sure that your photographer will be able to document your wedding day as a whole," he added. Take another look at the photos by Kamatheory, Kimi and Smith Pictures, and Sanga Story above and visit their vendor profiles to see more of their projects!